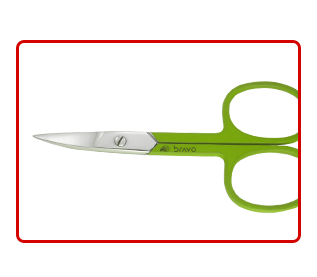 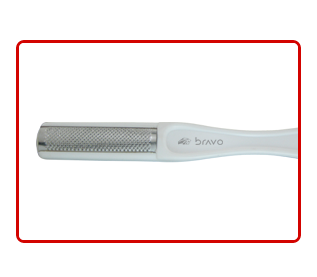 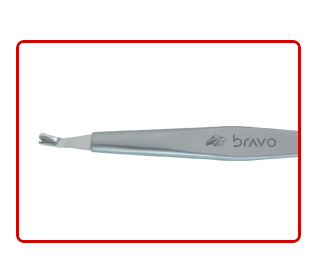 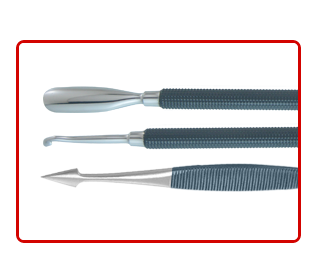 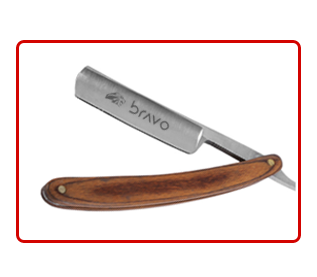 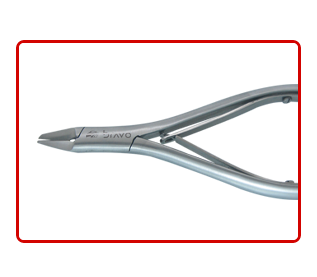 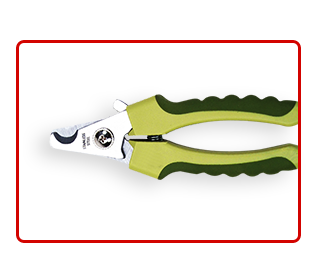 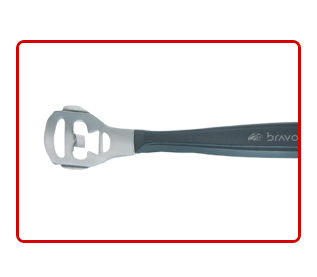 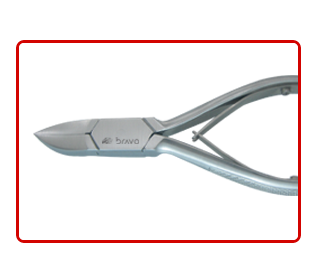 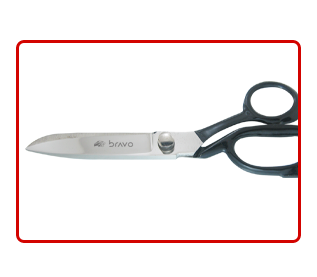 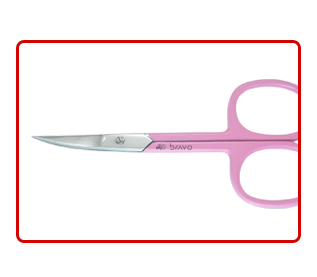 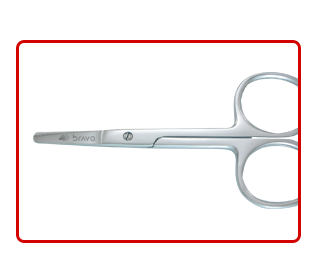 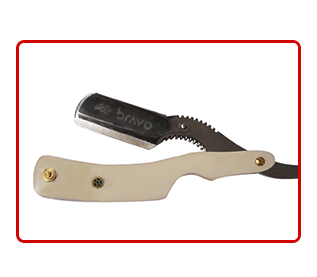 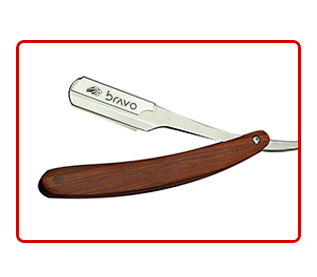 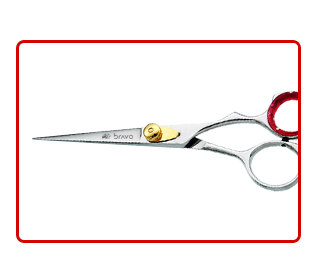 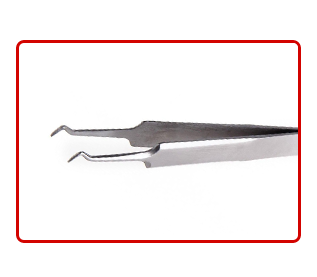 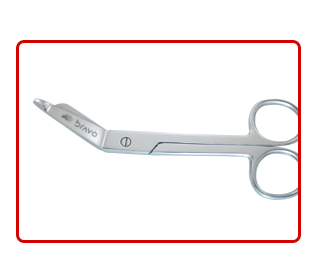 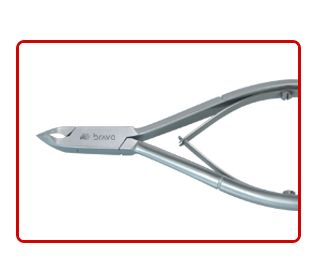 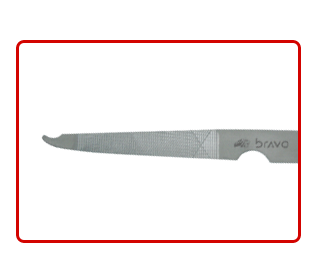 Bravo Instruments have a complete range of Scissors are made of the finest quality Japanese Stainless steel for maximum hardness and toughness. 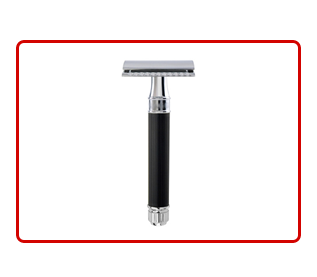 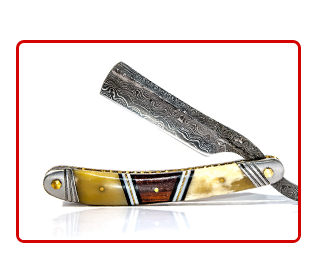 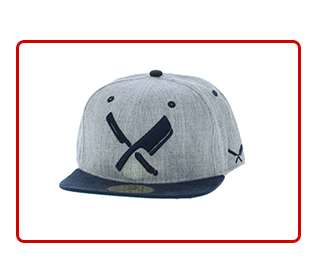 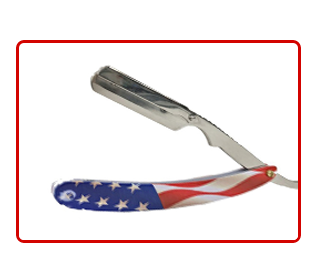 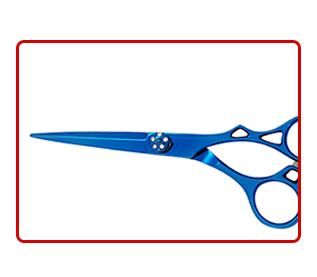 The edges are razor sharp offers Precision cutting for all cutting styles. 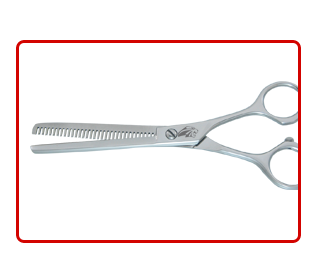 Professional Barber Scissors with offset handles for comfort and control with adjustable screw, removable finger rest and finger rings. 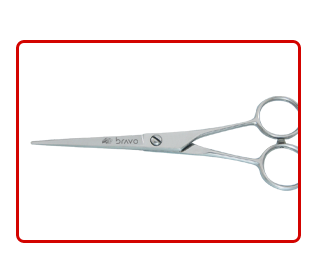 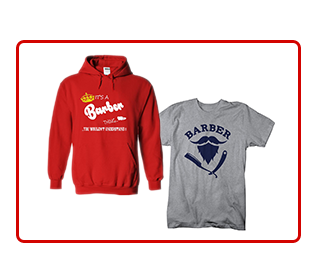 Our Barber Scissors will last longer and to provide excellent cutting experience. 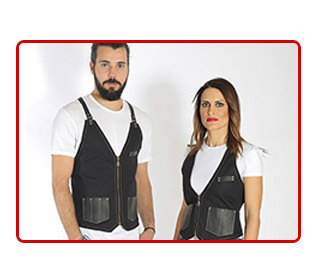 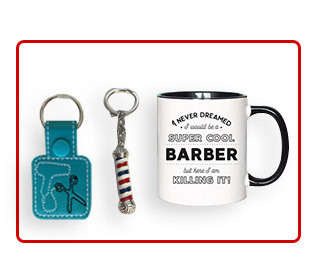 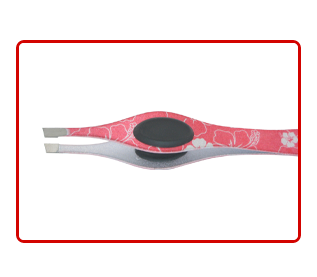 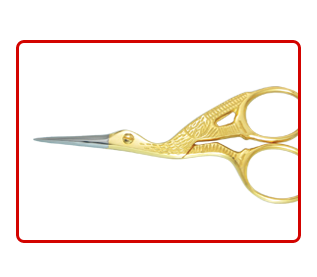 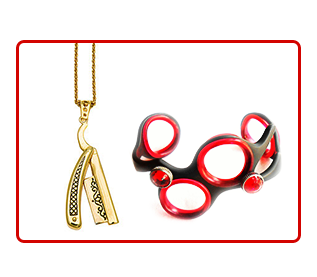 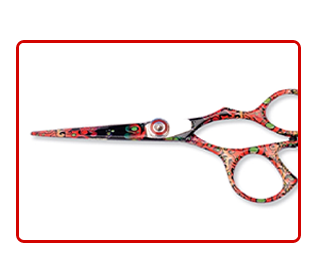 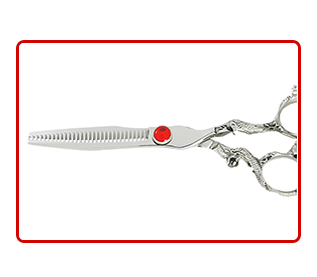 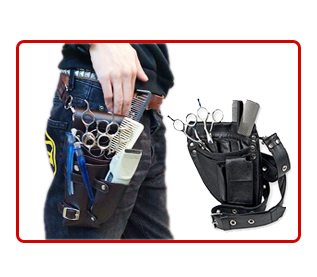 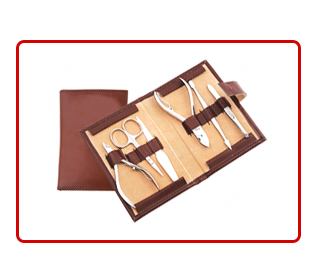 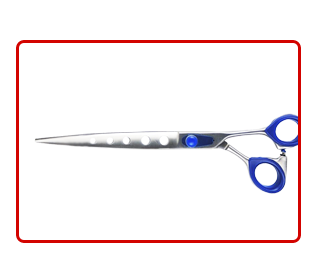 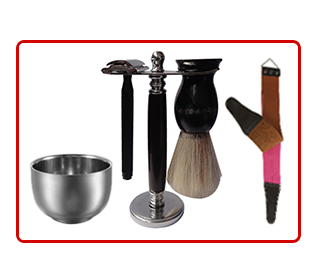 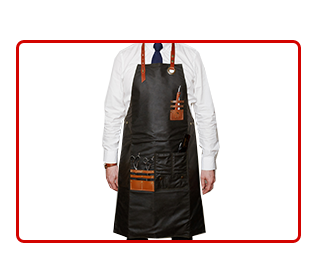 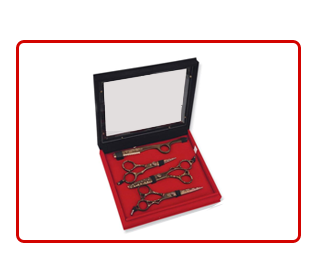 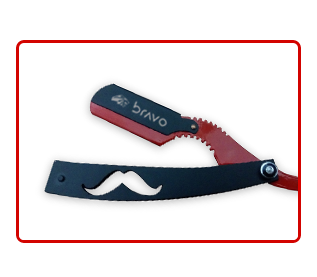 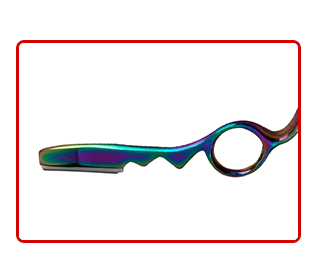 We are sure that you will find the ultimate pair of Professional scissors to suit your needs. 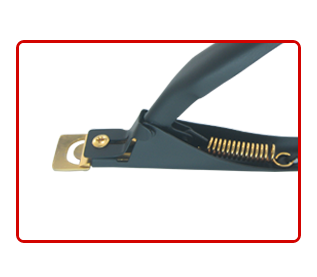 Finish Type is Titanium Blue, Gold Finish, Mirror Finish, Jet Black, Multi Colors and any Type of Powder Coating. 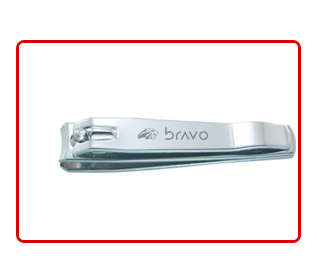 Availability of Straight, Curved, Thinning and also an adjustable screw.